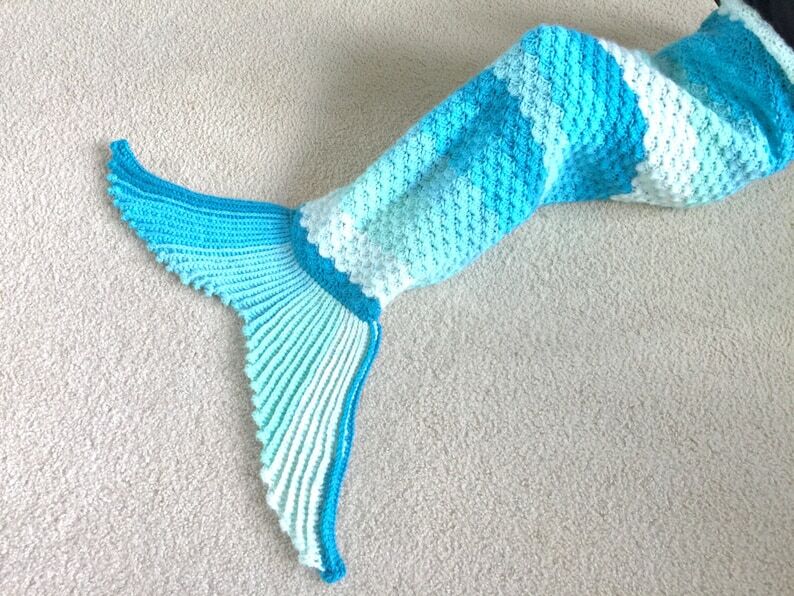 Listing is for Sophie Mermaid Tail Blanket Pattern only. Materials and the finished blanket is not included. Caron Cakes in Faerie Cakes color for sample. Reversible Hidden Hearts Knit Hat Pattern, 4 in 1 design, Unisex. Use 1 color to hide the hearts, use 2 colors to reveal 20 hidden hearts. 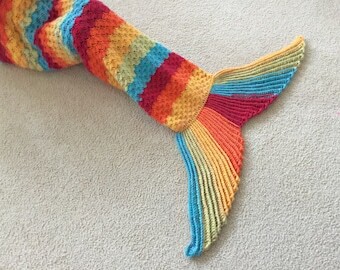 Pattern was delivered immediately and was super easy to follow. My daughter said “momma this is SO much better than the Snuggie Tails on TV!” High praises from a 5 year old! Thanks for the pattern! !